Is auditing a profession or a business? The use of independent, outside auditors is a cornerstone in every model of corporate governance. Yet auditing world-wide is dominated by just four firms – PwC, Deloitte, KPMG, and Ernst and Young. This colossal four used to be the ‘Big Five, until the collapse of Enron brought down its auditor, Arthur Andersen. These four accounting firms are vast, international, and concentrated. They are major businesses, with products, market shares, business solutions, and profit performance as watchwords. Partners are judged by fee generation and growth. Client income from non-audit work sometimes exceeds the audit fee. Companies seldom change their auditor: some major listed companies have used the same auditor for generations. Close relationships inevitably grow between the audit staff, particularly the audit manager, and the client’s finance department. Moreover, in some companies the finance director and other finance staff have graduated from the company’s auditor. Such closeness between auditor and client has raised questions about auditor independence. Some have called for the audit manager to be changed regularly, to avoid undue familiarity. The big audit firms responded that the loss of efficiency, with new staff having to form new relationships and learn about the business, would be considerable. Over the years, suggestions have also been made that the stranglehold of the big four should be forced open by imposing a mandatory limit to the number of years that an auditor can audit a large company’s accounts. The audit firms argued that the loss of efficiency and cost would be even greater. So the recent decision by Britain’s Competition Commission not to impose such a limit is significant and reinforces the hold of the big four firms. Instead the Commission decided to require large companies to put their audits out to tender periodically. Their hope is that such enforced tendering for audits will force open the market. However, it could have the opposite effect, reinforcing the position of the incumbent auditor as the firm is re-elected. I became a chartered accountant in 1955. In 2002, I resigned that membership of the Institute of Chartered Accountants in England and Wales, feeling that auditing had ceased to be a profession and had become a business. What follows is the explanation I gave at the time for my resignation A version was published in the June 2002 edition of Accountancy. ‘When I was 16 the headmaster of my grammar school told my father “this lad has school certificate and higher school certificate; you want him to be a chartered accountant; so don’t waste his time going to university, get him articled straight away.” Typical of those times, my opinion was not thought necessary. So I was articled to a chartered accountant in Coventry, Phil Mead, whom I now realise, was a remarkable man. A director of Coventry City Football Club, he was also a partner in Daffern and Co., a five partner firm of Chartered Accountants. In retrospect, I learned more from him of real value than I subsequently learned at Oxford University or Harvard Business School. Preparation for the examinations of the Institute of Chartered Accountants, in those days, was by correspondence course and practical experience. Phil Mead was a great principal to his articled clerks: he personally supervised our work and our development. He continually gave us just a little more responsibility that we were ready for, but watched over the results closely. At eighteen I was preparing and explaining the accounts to a workingmen’s club; at 19 was responsible for auditing the subsidiary of a public company, and the year I qualified at 21, I presented the accounts to the directors of a listed company, albeit a small one. Now, so many years later, I contrast that early experience with the state of auditing today. Post Enron, some believe that auditors should not undertake non-audit work for clients, others argue that auditors should be changed regularly, or that the lead audit partner should rotate every few years. I suspect the issues go deeper. The real question is whether auditing is a profession or a business. In the 1950s ours was a professional practice. It provided service for a fee. The number of partners was limited. Globalisation was for the future, though we did have one client with a subsidiary in Australia. 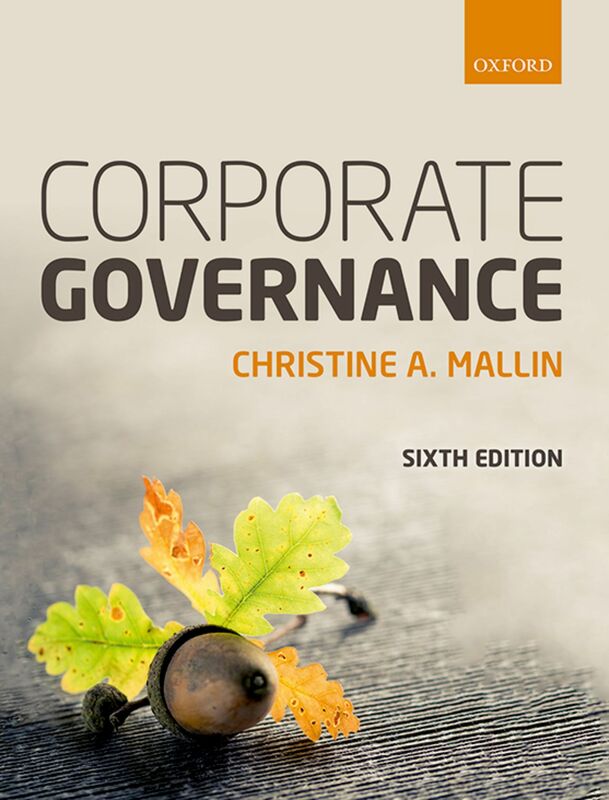 The phrase ‘corporate governance# had yet to be coined. In those days the accounting profession consisted mainly of relatively small firms. Of course, our partners were keen to be successful. They did not want to lose clients to other firms. In their community they were respected and well to do; but they were not rich. Neither would they compromise their principles. They would not sign an audit report, stating that the client’s account’s showed a true and fair view, unless the partner was personally convinced that they did. Better to lose a client than your integrity. This was a profession, after all. The audit process demanded absolute objectivity of thought and total independence from the client. When I began my accounting career, the Institute of Chartered Accountants was at the head of a self-regulating profession. Today, as the world-wide Anderson saga showed, the market place regulates, not the profession. Indeed, auditing has ceased to be a profession: it has become a business.